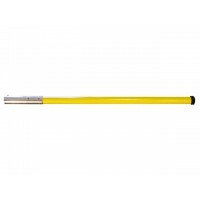 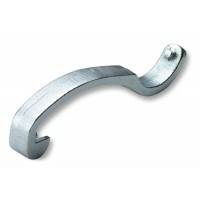 Akron Brass hand tools consist of high quality forcible entry tools such as the Akron Tri-Bar designed and constructed from alloy steel which provides superior durability along with strength when moments count. 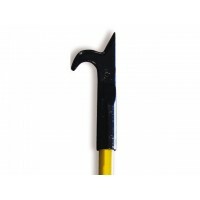 Also in the Akron hand tool range is the Akron Brass Salvage Kit which includes a number of interchangeable tools all used on the fire ground such as the Akron Dry Wall Hook with the Adapt-a-pole locking mechanism. 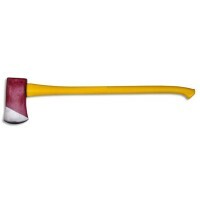 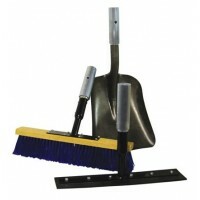 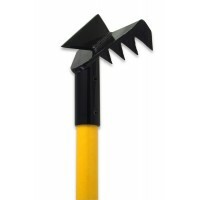 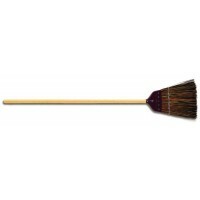 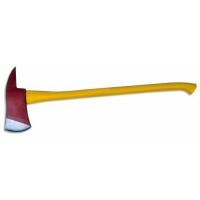 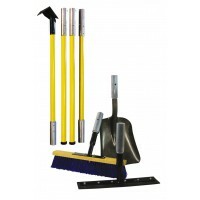 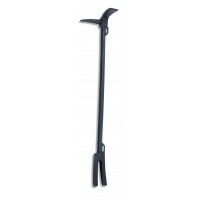 The Akron Brass Axe and Sledge Hammer is a popular choice by emergency personnel.